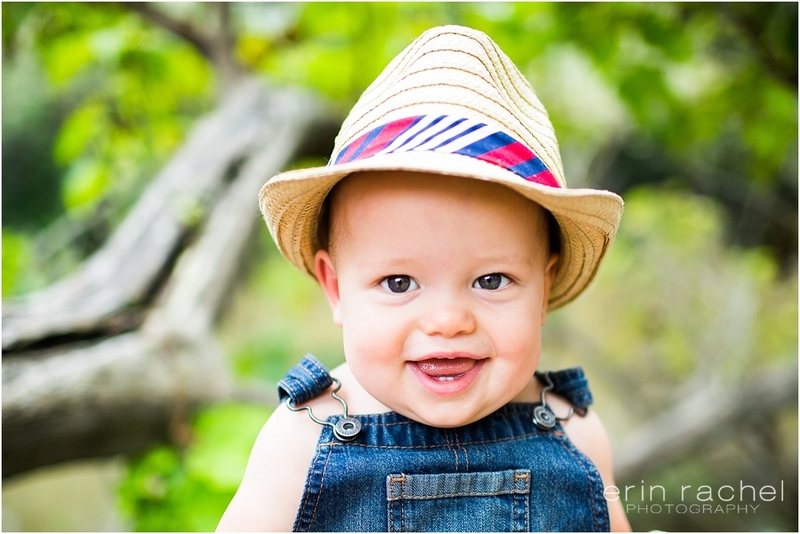 Last Friday I had the honor or might you say privilege to photograph the Oh so sweet Martin family…. I’ve had the privilege and honor to capture these amazing milestones for these sweet friends! 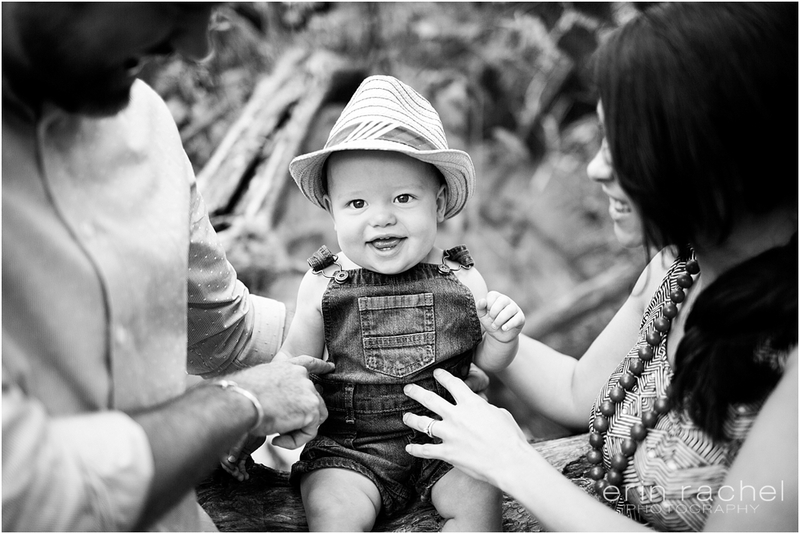 Loved their session with all of the adorable-ness oozing out of their love for this mister…they couldn’t keep their eyes off of him and couldn’t keep from laughing at his sweet smiles, giggles and silly faces. Mom planned his adorable hot air balloon set and she did a great job-handsdown!!!! He was one happy little guy sitting in their so proud of himself! As we clapped for him and cheered him on…he tried a new trick. For the first time (ever-as mom says) he joined in with our hoorays and hoorah’s clapping with us…soooooo cute….and soooo glad I was there to capture this sweet moment of joy!!! There is nothing more beautiful than seeing a baby grow, develop and learn new things. It’s a God-given miracle!